Carl Icahn could keep another Atlantic City casino from going out of business, but he might back out of the deal because union workers won't give up their healthcare plan. Or that's what he said, anyway, in an open letter to the Local 54 union, which represents casino workers in Atlantic City, NJ, where four casinos have closed and 8,000 workers lost their jobs, just this year. "I grew up on the streets of Queens," wrote Icahn, one of the best-known activist investors. "I learned to fight bullies and that was great training because I later built my fortune fighting the establishment -- mostly CEOs and boards that I felt were taking advantage of the shareholders." Icahn said he was going to invest $100 million in the Trump Taj Mahal, and save it from becoming the next casino to go out of business. However, he said he would do it only if the union agreed to give up health care benefits. So far, the union has refused. Icahn said he would pay each worker an extra $2,000 and they would be eligible for Obamacare or Medicaid. Icahn said the union is stalling the deal. "The Taj Mahal is quickly running out of money and will almost certainly close," he wrote. "Reprehensibly, the union, instead of working with ... the company to keep the Taj Mahal alive, is instead doing everything to destroy the possibility of saving the jobs of almost 3,000 employees." The Taj Mahal casino is managed by Trump Entertainment Resorts, also is not owned by The Donald. 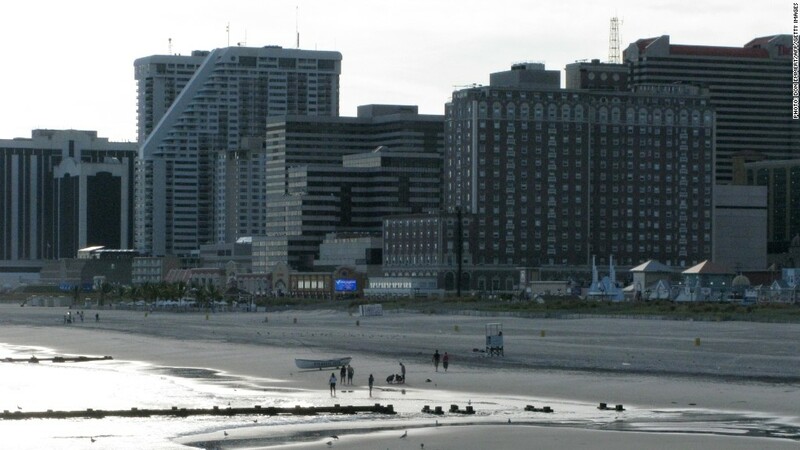 The company also owned Trump Plaza Casino, also in Atlantic City, which went out of business. Icahn said the Taj Mahal was losing $7 million a month. "I stated that my general rule is not to throw good money after bad," Icahn said. However, if the company could get the concessions from the union, "I would consider doing my part," he wrote.